Polyvinyl Chloride is one of the most broadly used thermoplastic materials common to many industries. PVC is highly resistant to acids, alkalis, alcohols, and many other corrosive materials. PVC Schedule 80 applications are frequently used for chilled water systems, chemical processing, industrial plating, and chemical drainage systems. PVC Schedule 80 systems are light, tough and provide exceptional corrosion resistance. This high quality engineered thermoplastic results in substantial savings that can be realized in initial installation and continuing maintenance costs. 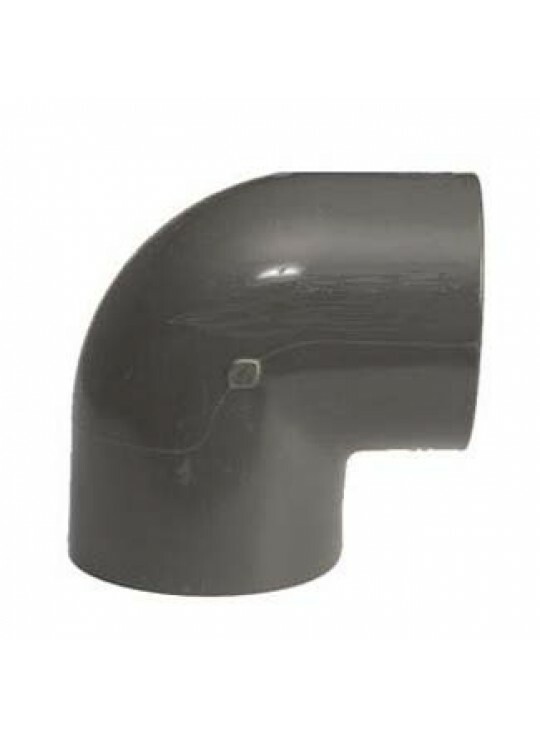 PVC Schedule 80 is rated to handle temperatures up to 140°F. It is gray in color and is more resistant to crushing and puncture than PVC Schedule 40.